Viknesh Vijayenthiran July 29, 2016 Comment Now! 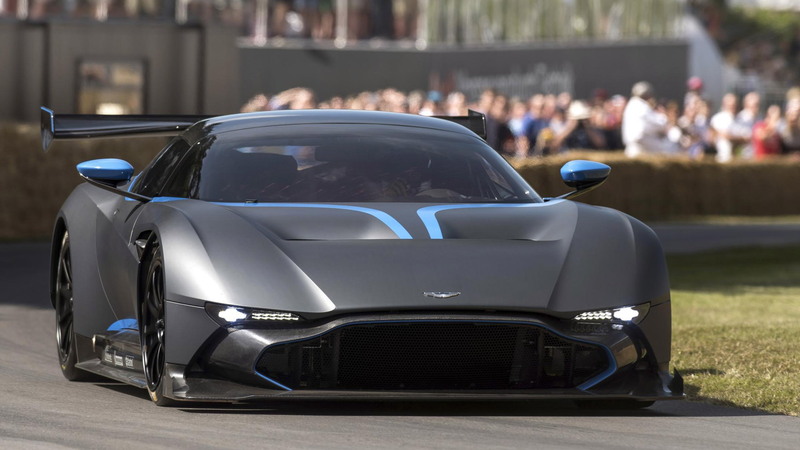 Aston Martin has released a video that gives us a taste of what it’s like to lap Le Mans’ famous Circuit de la Sarthe in the Vulcan. As you can imagine, the 820-horsepower hypercar makes light work of the 8.5-mile circuit. There’s no traffic but from what we can gauge the car is very quick, especially down the long straights but also through tricky areas such as Mulsanne corner and Porsche Curves. 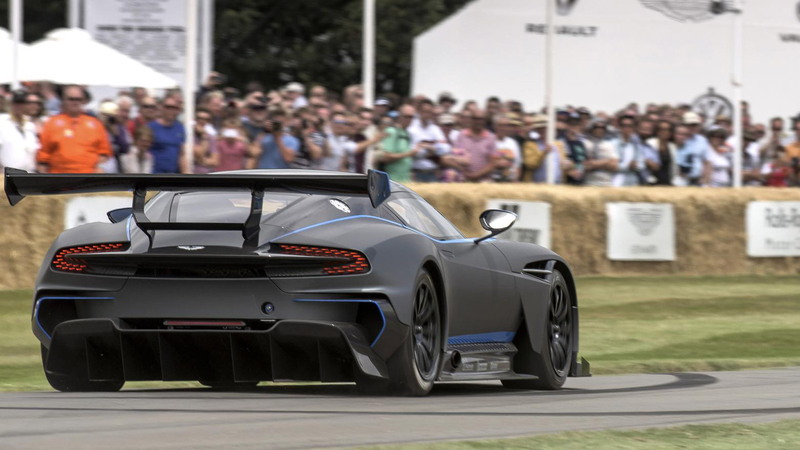 This particular Vulcan appears to be the same blue and gray example that Aston Martin took to the 2015 Goodwood Festival of Speed. 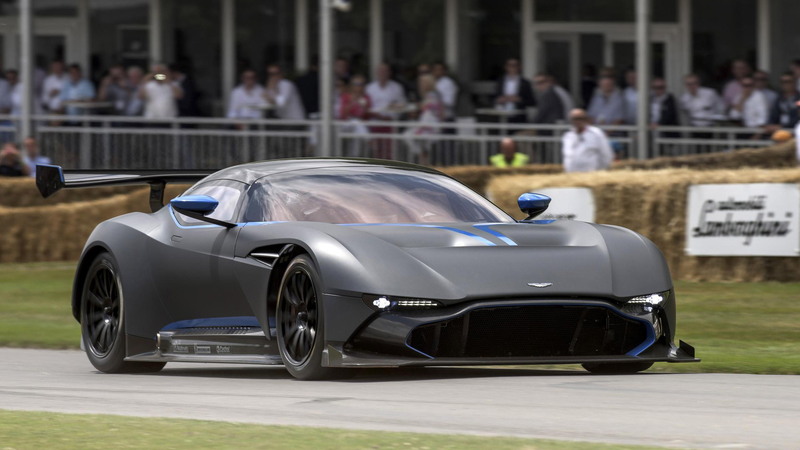 The cars are designed for track use only but a firm in the United Kingdom is working on a road car conversion. 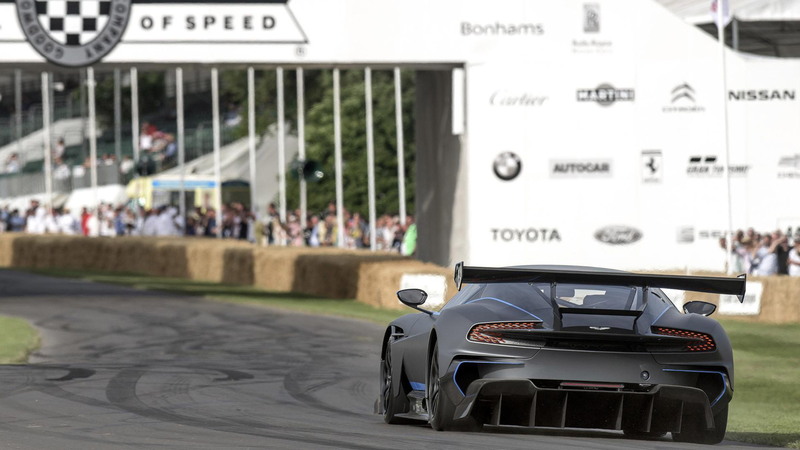 The same firm successfully developed just such a conversion for one of the Vulcan’s rivals, the McLaren P1 GTR. 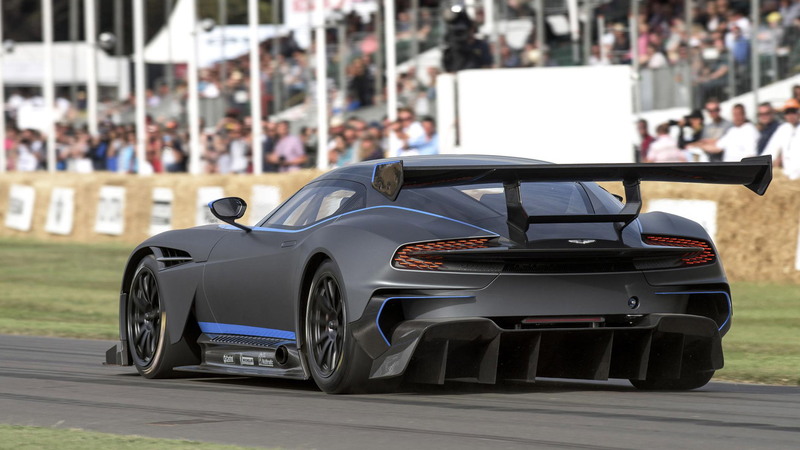 Just 24 Vulcans were built, the number representing Aston Martin’s participation in 24-hour endurance races like the 24 Hours of Le Mans. If you're interested, one is coming up for sale at Mecum's auction taking place during Monterey Car Week in mid-August.